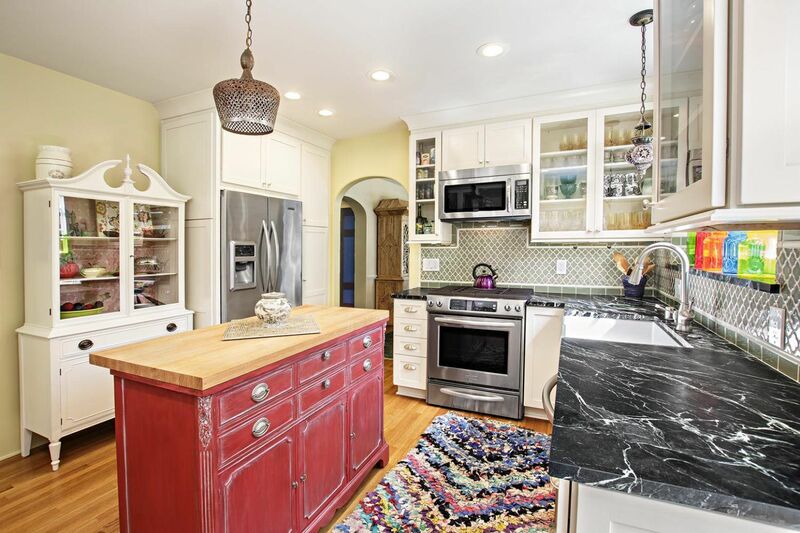 Have you been dreaming of that gourmet kitchen you’ve seen in magazines and design shows? That dream can now be a reality with KraftMaid cabinetry. 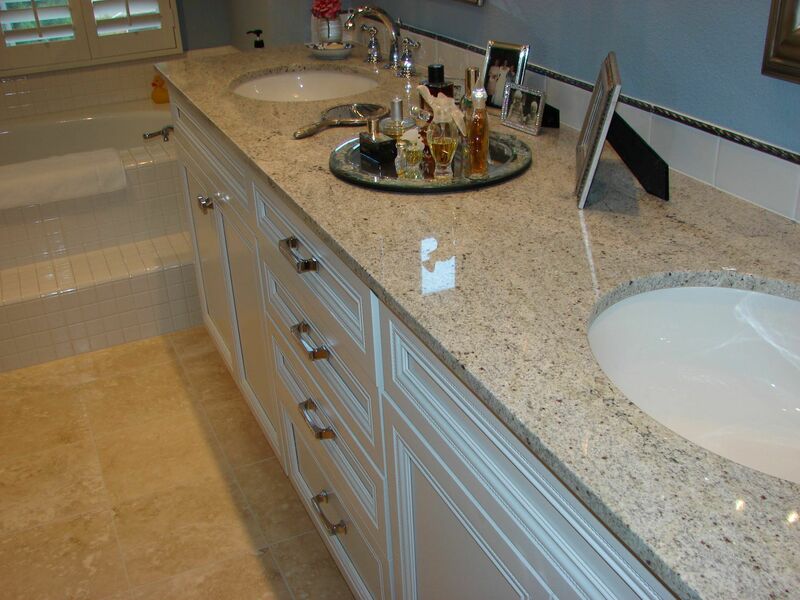 Remodeling a kitchen or bathroom is a major improvement for your home that will add great value. Installing KraftMaid cabinetry is a great way to change the look of your home and add value and style as well. 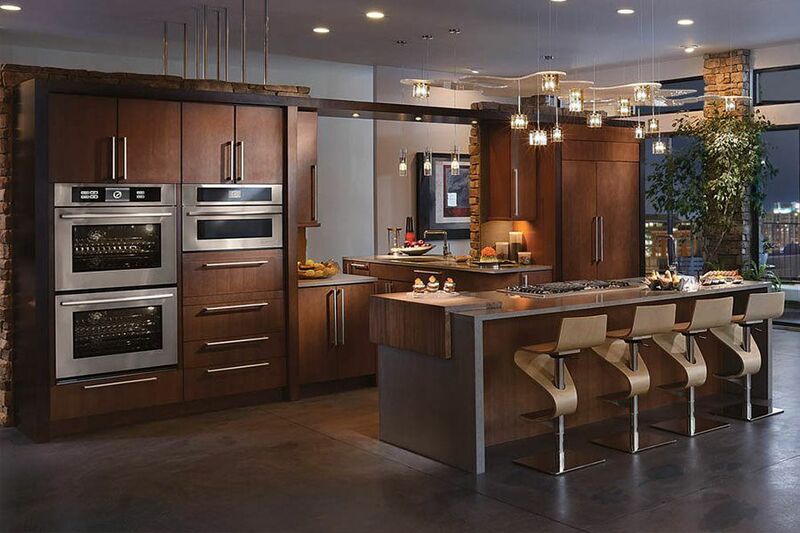 Anew Kitchen and Bath Design and Remodeling Experience, leaders in the home improvement industry can help you achieve the kitchen of your dreams. To learn more information about us and for a complete list of services we offer, fill out the online form and receive a free estimate. Because semi-custom kitchen cabinets give you the perfect blend of style, selection, and affordability. 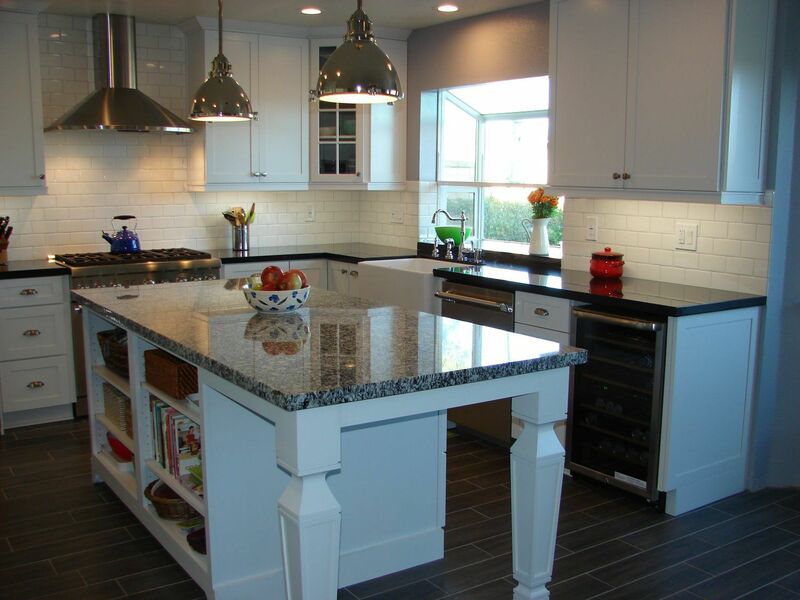 With semi-custom cabinetry from KraftMaid, you get to enjoy customizing your cabinetry design without the steep prices and extended lead times that often go with fully-customized cabinets. KraftMaid products are 100% built-to-order. Through state of the art construction methods, they use the finest materials to build each cabinet to your exact specifications. You choose your door style and the type of materials for your semi-custom cabinets, whether that’s oak, cherry, maple, birch or hickory. Then, you complete your cabinet design with your choice of finish and decrative hardware. The possibilities for KraftMaid cabinets in your home are endless. If you can dream it, we can help you create it. Someone from our team of professionals will come to your home and help you decide which options for KraftMaid cabinets are best for you. 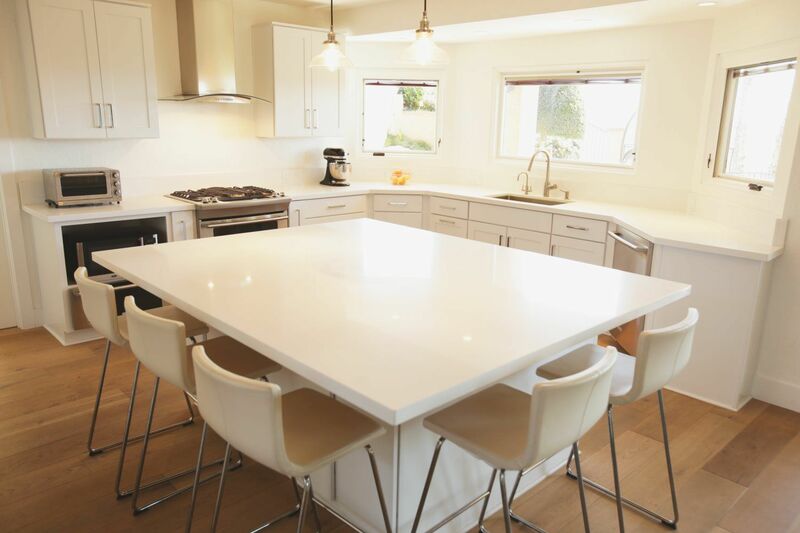 We are knowledgeable in various types of cabinetry, countertops and backsplashes, ensuring that your new kitchen is to your exact specifications. For a major project such as installing KraftMaid cabinets in your home, you’ll want to consult an experienced team of professionals. We are skilled experts in the installation of Kraftmaid cabinets and we’re ready to help you with your next home improvement project. 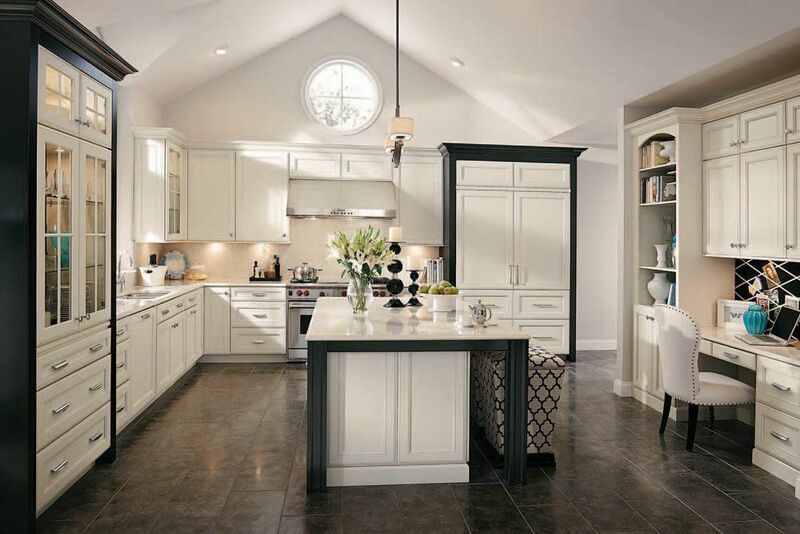 Let us help you create the kitchen you’ve been dreaming of with Kraftmaid cabinets. 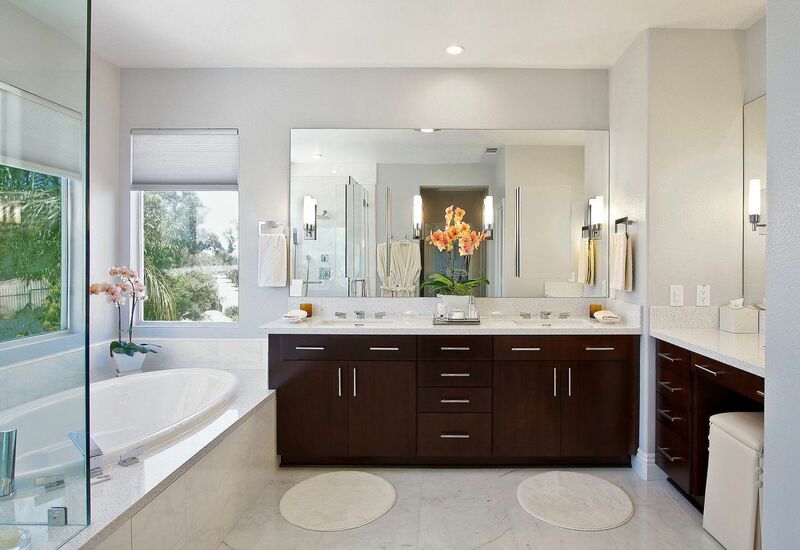 You deserve nothing less than the best for your home and Anew Kitchen and Bath Design and Remodeling Experience is just what you’ve been looking for. Contact us today by filling out the online form and receive a free consultation.